What issues typically come up? What’s legal with Airbnb, VRBO? What’s happening with room rentals and enforcement? What are the criminal activity trends in Lake Hills? How is our community policed? How many officers are in Lake Hills? Do they use cars? Bikes? Walk the area? We will also be electing officers for 2017/2018. There is news about the Puget Sound Energy project to run taller power poles and lines down 148th Avenue, to connect the two sub-stations at SE 16th/156th Ave SE with NE 8th/164th Ave NE. 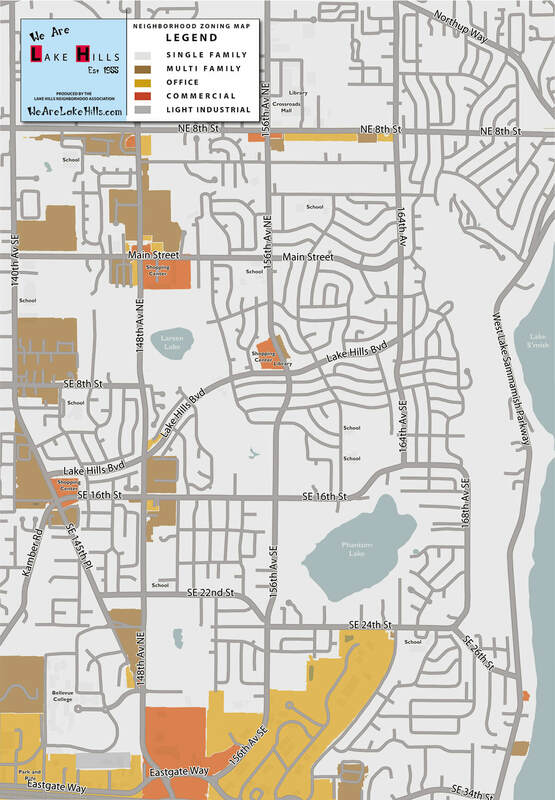 East Bellevue Community Council studied the plans thoroughly, and decided that they will severely damage the Urban Boulevard that is 148thAvenue. The plans included removing several hundred trees along 148th, and putting up power lines where we currently have wide open sky and views. Puget Sound Energy will be able to charge us all for decades for the upgraded power lines. There are less expensive ways for them to achieve the same power-reliability goals, but they won’t provide the same profits for PSE. I know that some of you want the more reliable service that PSE says this will give us, while some of you want the beautiful boulevard that we now enjoy. Our City Council will vote on Monday evening on this issue. If you want your opinion heard on this, it’s time to send a letter to the City Council at council@bellevuewa.gov. East Bellevue Community Council went to court on this issue, and won their suit. PSE appealed, and won a part of the appeal. Now EBCC is asking for the City Council to fund their appeal to the Washington Supreme Court. Currently the City Council leans toward not providing the financial support for this suit. 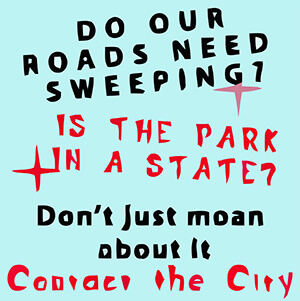 Your email to the City Council should offer your support for the appeal, or your lack of support for the appeal. Both Jennifer Robertson and Conrad Lee voted for the continued appeal, while the other members of the council voted against it. Note that there are other solutions provided in a report the City commissioned for $300,000 that will solve the redundancy issue without putting wires down 148th. We have a date for the Lake Hills Candidates forum. Plan on October 8th, with the venue most likely to be Lake Hills Shopping Center. We will be questioning King County candidates Jane Hague and Lake Hills’ own Claudia Balducci, plus candidates from all the city council races, Stokes, Chelminiak, Davidson, Hillhorst, Slatter, Robertson and finally Lake Hills resident and champion Lyndon Heywood. After recently installing projects in Bridal Trails and Newport Hills, the City’s Arts Commission have decided to fund a public art project on the communications poles outside Lake Hills Library on 156th and Lk Hills Blvd. Right now, ideas are being sought in preparation for a small steering group who will select the artist and firm down some suggestions for the project. 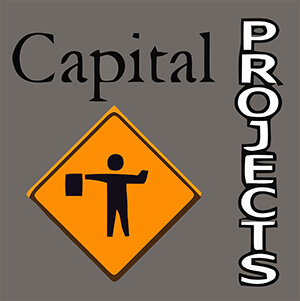 It looks like exciting stuff, for more information, contact Scott MacDonald at the city on smacdonald@bellevue.wa.gov. 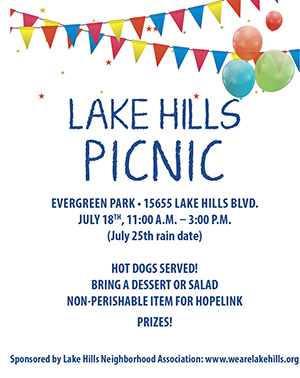 The 2nd Annual Lake Hills Picnic! 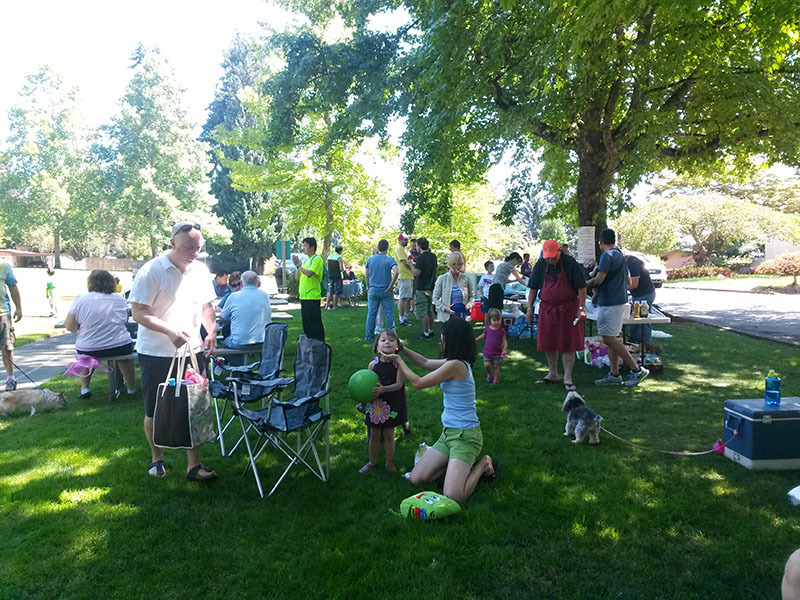 If you missed the picnic today at Evergreen Park in Lake Hills, you missed a really great time! Neighbors from the community met for hot dogs, salad, and dessert at the park, and to meet each other people from the area. We had neighbors who moved her in the last year, and neighbors who arrived when the homes were built in the 1950s! 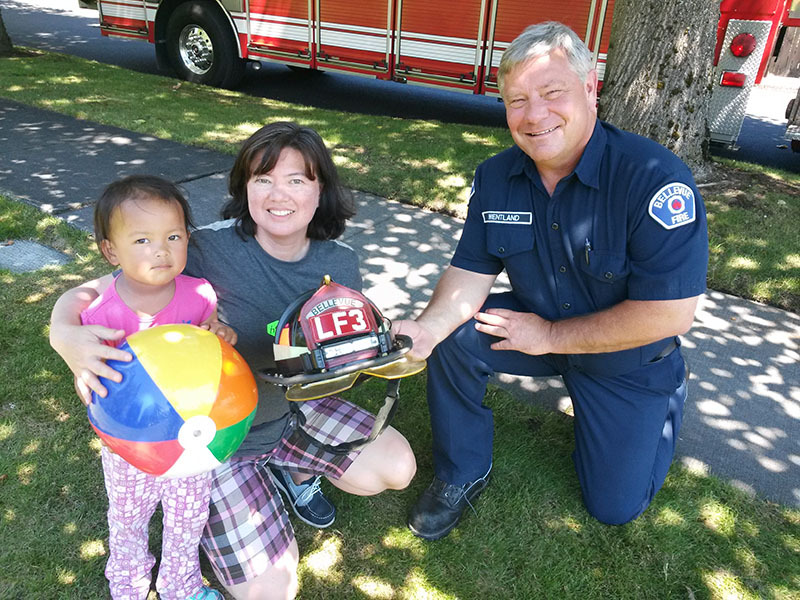 People shared salads and desserts, fruit and drinks, and the association provided hot-dogs, watermelon, chips, water and lemonade, and cake. Neighbors also pitched in to help! The highlight of the day was the arrival of the two fire trucks. 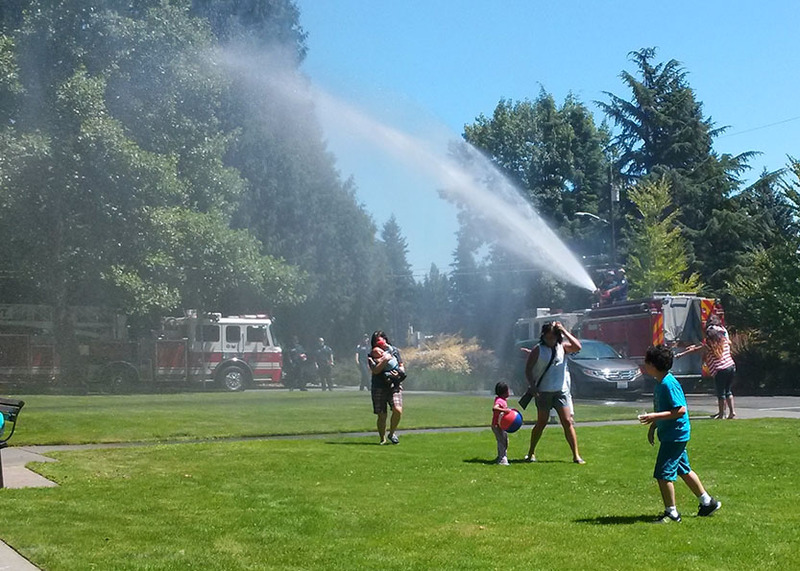 The firemen turned on the water from one of the trucks and a hydrant, and sprayed all the kids at the picnic. The kids running through the water ranged in age from 3 to 63, and the cool spray felt fabulous! Enjoy the photos, and be sure to join us next year for the 3rd Annual Lake Hills Picnic! 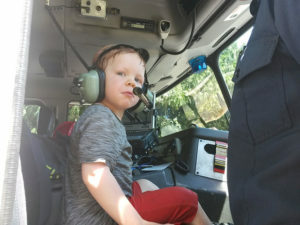 LHNA Update and Picnic Date! July 18, 11-3. Just like last year, where we supply the hotdogs and drinks, and people can bring salads. Also, donations of canned goods for Hopelink. Spotted a few of these posters on 164th, just north of NE 8th. This kind of crime is way more common than you think around us. 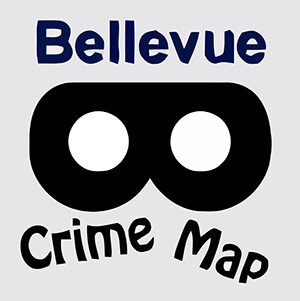 Have a browse of the Bellevue PD’s Crime Map (link on the left) to see just how common. Be vigilant and don’t hesitate to call 911 if you see something suspicious. The police need US to help THEM. We had a great turnout for last week’s Lake Hills Neighborhood meeting. Highlights included Oscar of Cosmos Development (pictured) enlightening us with an update on the Lake Hills shopping center. Read Brandon Macz’ comprehensive Bellevue Reporter article on exciting things to come, down by the library. Also at last week’s meeting, Lake Hills’ own planning commissioner, Stephanie Walter, presented on the newly enacted code on single room rentals. Read here about what the code revision means to you. 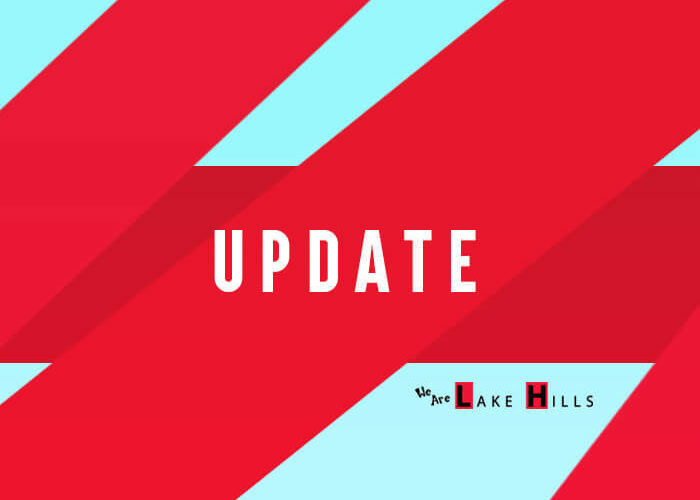 This free class taking place at Lake Hills Library on Wednesday, May 19, 7-9 p.m. will feature talks from Emergency Management staff and Crime Prevention police officers about getting prepared for disasters and protecting your house from crime. 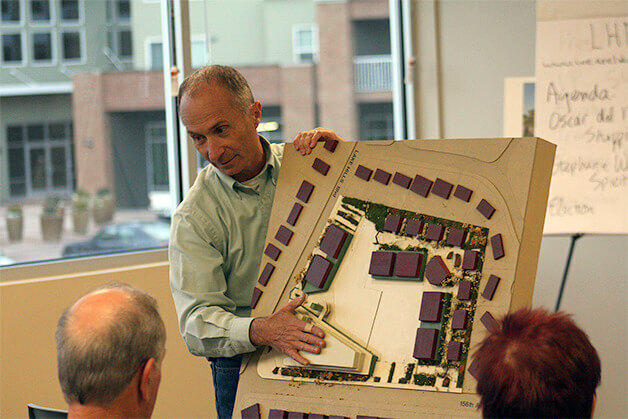 Attendees will also learn from Bellevue Citizen Corps Council representatives how you can combine these two concepts when organizing your neighborhood. Residents will have the opportunity to engage in a facilitated discussion about neighborhood organizing programs and what city officials can do to improve them. This is a great opportunity to socialize with like-minded individuals around the topic of preparedness and/or crime prevention and become a trusted public safety partner with the City of Bellevue. 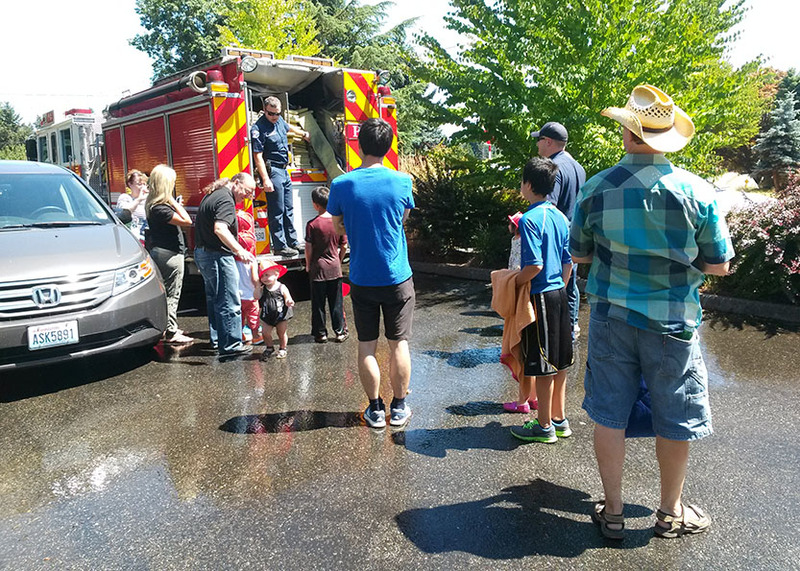 For more information on this program, please contact Sophia Le (425-452-6935 / sle@bellevuewa.gov). Make a date in your calendar. The LHNA is having our spring meeting on APRIL 23RD, between 7 and 8-30 at the exciting venue of the new Lake Hills Shopping Center. The tentative agenda includes a talk on the history and new layout of the center, the election of officers for the upcoming year (President, Vice-President, Secretary, Treasurer, Communications Chairperson, Programs Chairperson), an update on the single room rental ordinance, and we plan to announce a date for this year’s summer picnic. 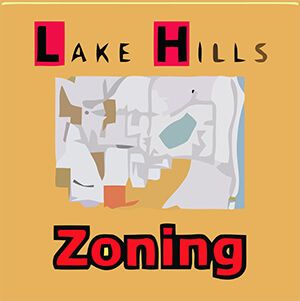 We hope for a great turnout and plenty of input on how we can shape the future of Lake Hills. Hope to see you there.